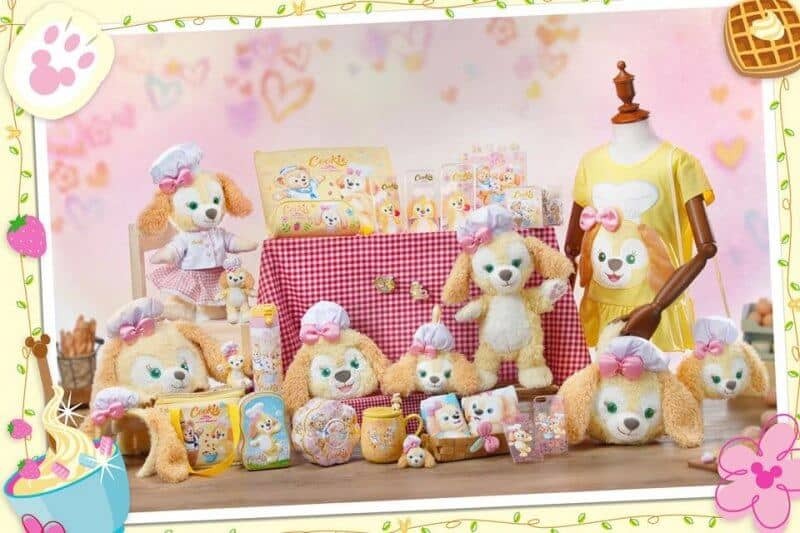 Hong Kong Disneyland has revealed Duffy’s new friend, an adorable dog named Cookie! 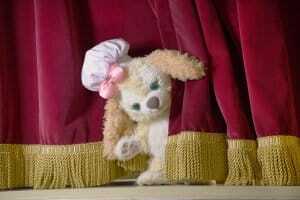 She’s a talented baker, complete with a fetching chef’s hat and bow. 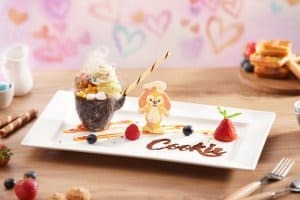 Cookie is available at Hong Kong Disneyland from July 3, 2018. 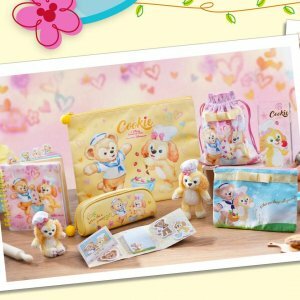 As well as Cookie herself, a range Cookie merchandise will include a t-shirt, bags, stationery, pins, souvenir snacks. 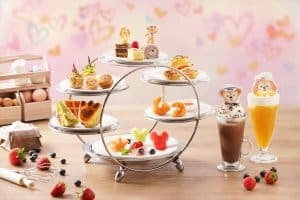 Guests can also enjoy cute snacks and an afternoon tea set at Main Street Corner Café. 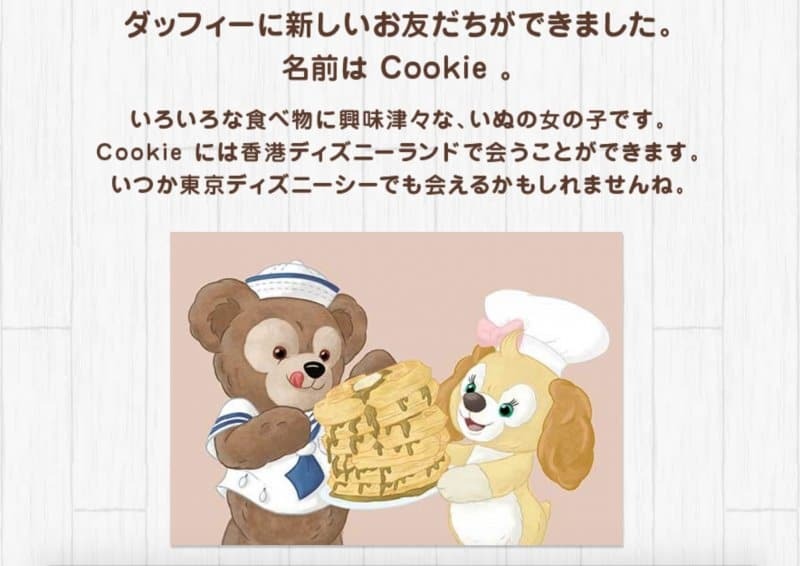 While a follow-up video shows how Duffy and Cookie first met! 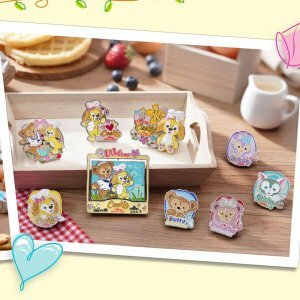 Cookie is the latest addition to the growing Duffy and Friends lineup — Gelatoni was introduced in 2014, followed by StellaLou in April 2017. 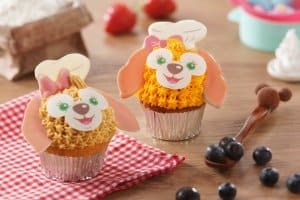 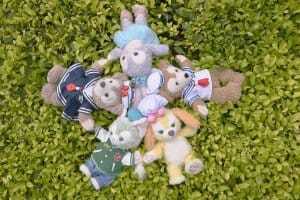 Another new Duffy friend is set to launch at the Aulani Disney Resort and Spa in Hawaii too! 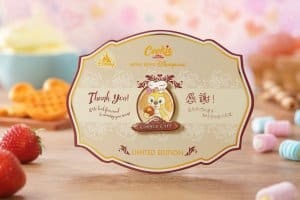 Information and images from Magic Post, Tokyo Disney Resort, and the Hong Kong Disneyland Facebook page.